We specialize in name brands and current styles at GREAT prices! 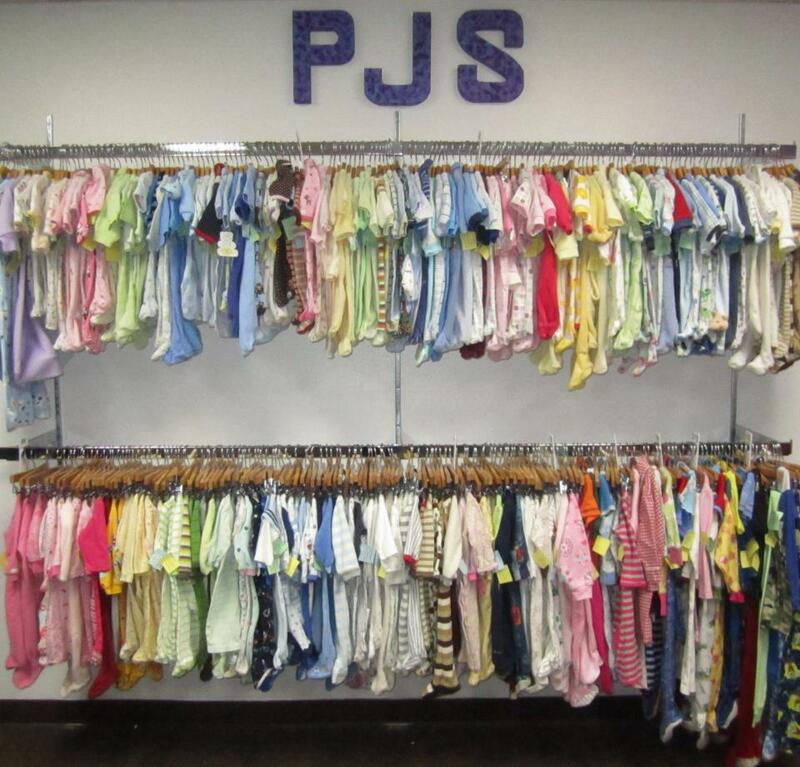 We swap store credit for items or will gladly provide a tax receipt for donated items. 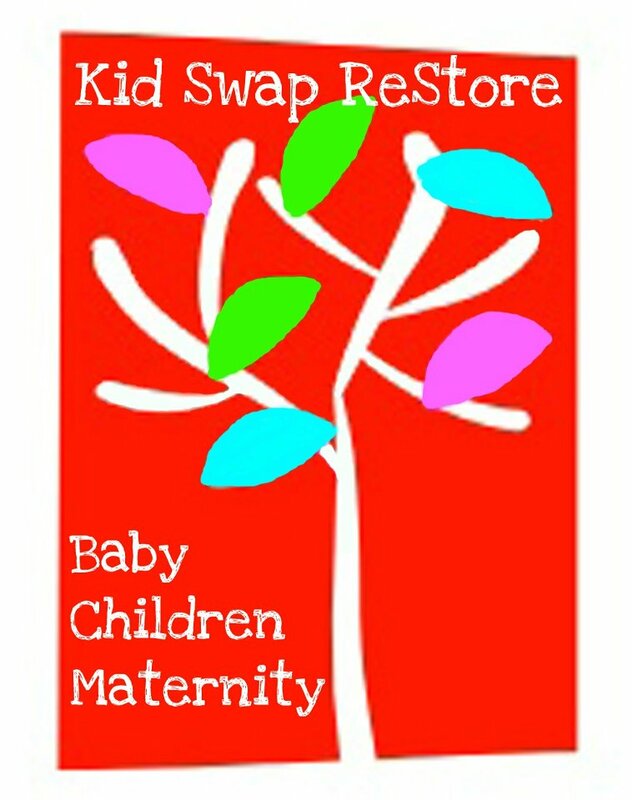 ***CLOTHING SWAPS ARE DONE BY APPOINTMENT ONLY. Non-Clothing items may be brought in any time. You don't have to swap to shop! We accept cash and most major credit cards. 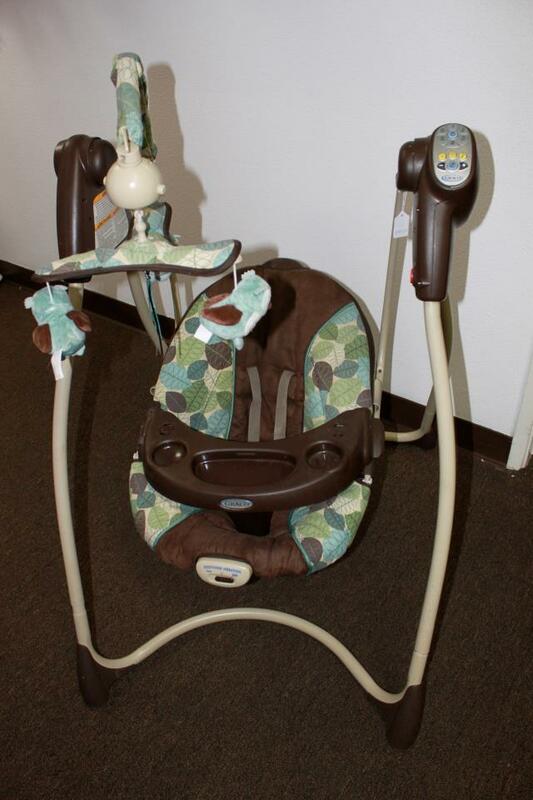 Size preemie to 14 clothing, shoes, toys, books, baby gear, children's accessories and more! * We ask that all clothing be new or gently used and freshly laundered. *We request that toys and accessories be clean and complete, with batteries, if needed. PLEASE SEE "Swapping Guidelines" for more information about swapping. **Please note all sales are final except with electronic items if there is an issue. We are so excited to be part of the wonderful community of Redlands. We are thankful for our little Non-Profit Shop and all those who help us keep in going by swapping, donating, and shopping!